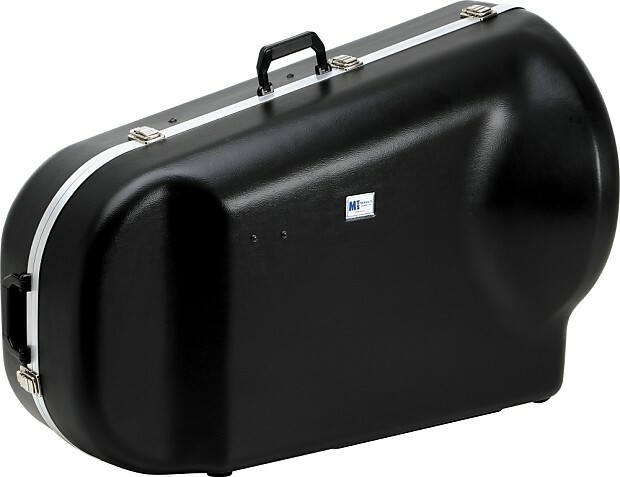 The MTS 1204V Eb/F Tuba Hard Case was created in conjunction with MTS and Roger Lewis of the Woodwind and Brasswind to bridge the gap between regular gig bags and heavy duty travel cases for Eb and F tubas. 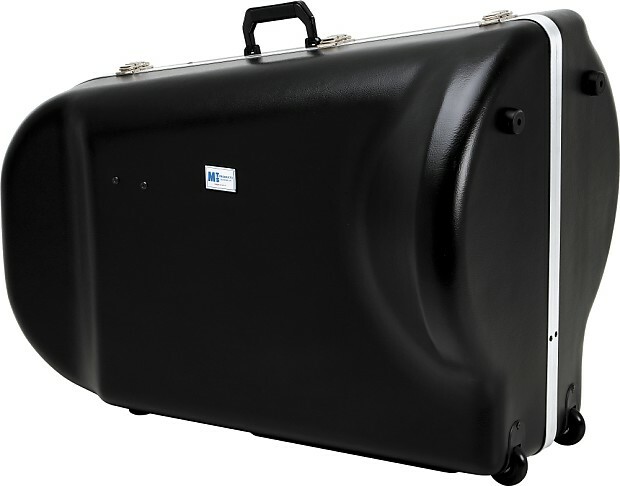 The 1204V Case is designed especially for small tubas, especially the Miraphone 281 Firebird F tubas, Miraphone 283 Norwegian Star and 383 Starlight Eb tubas, the Meinl Weston 2182 F Tuba and also the Miraphone 282 BBb tuba. 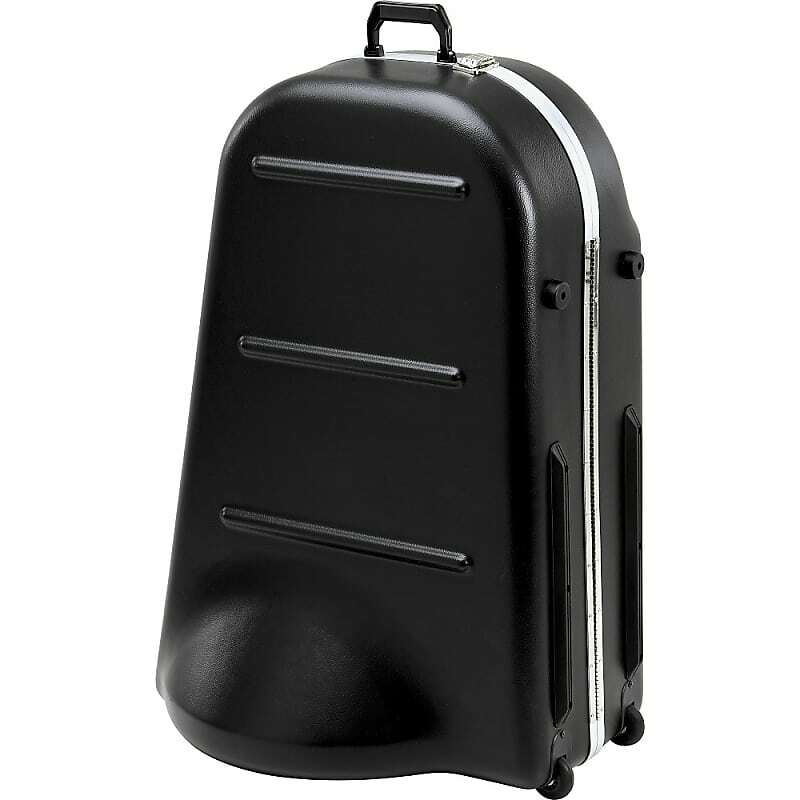 The 1204V Case features a durable ABS shell with built-in wheels to make this tuba easy to transport. 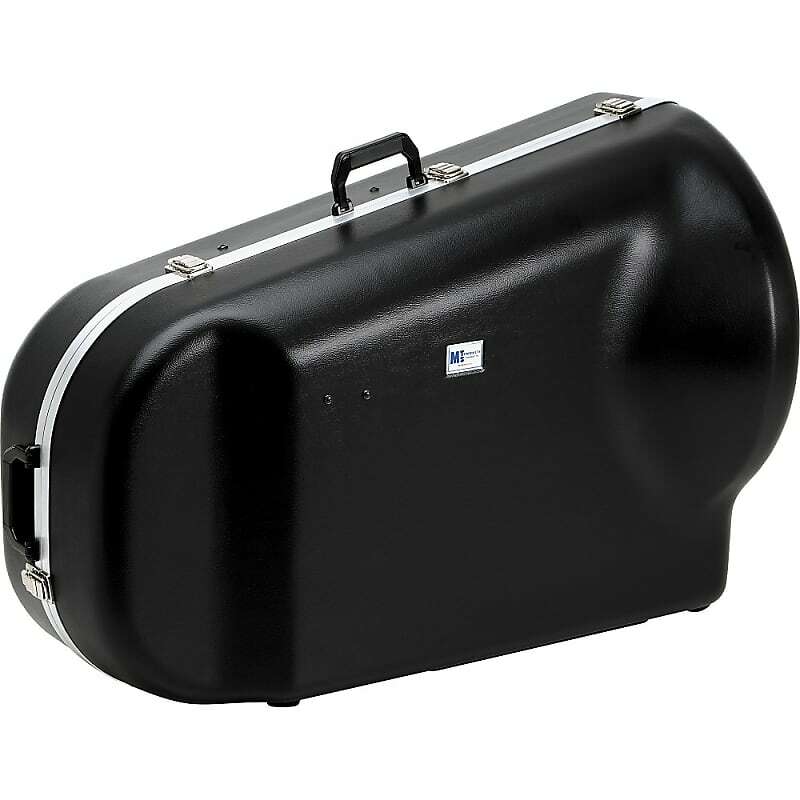 The MTS 1204V Eb/F Tuba Hard Case is available in black finish. 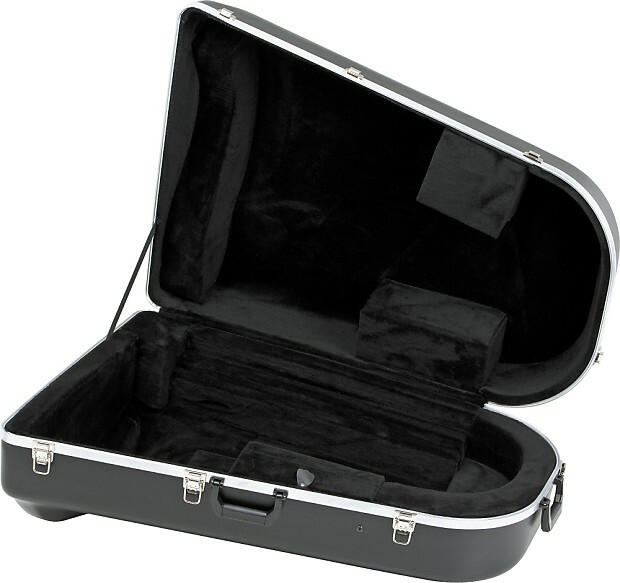 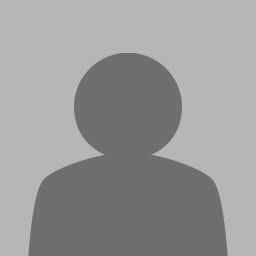 Based on purchase price of $674.99 at 10% APR for 12 months. 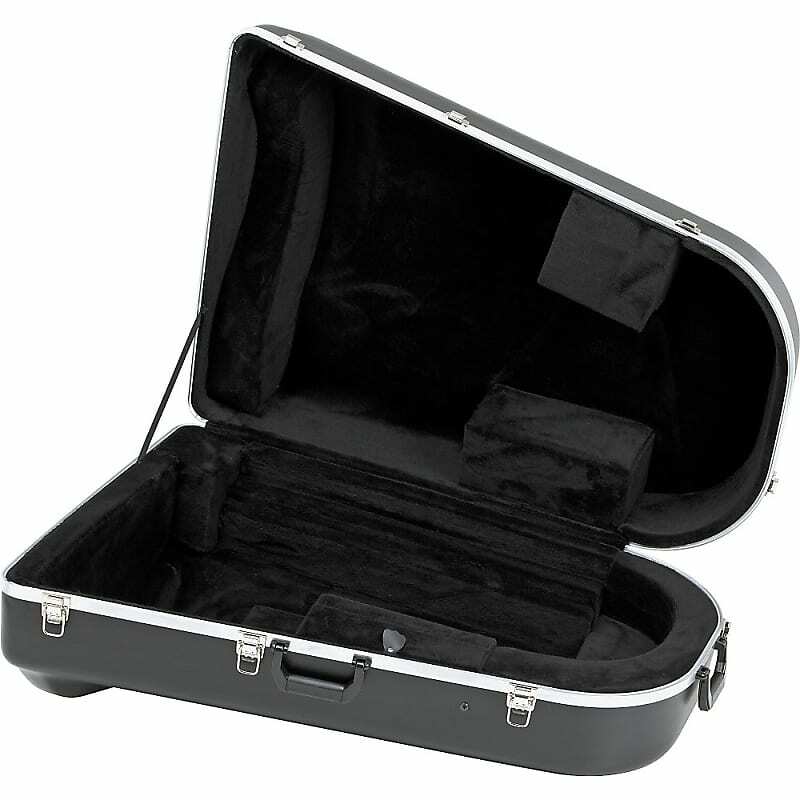 Excludes tax and shipping fees, to be calculated at checkout. 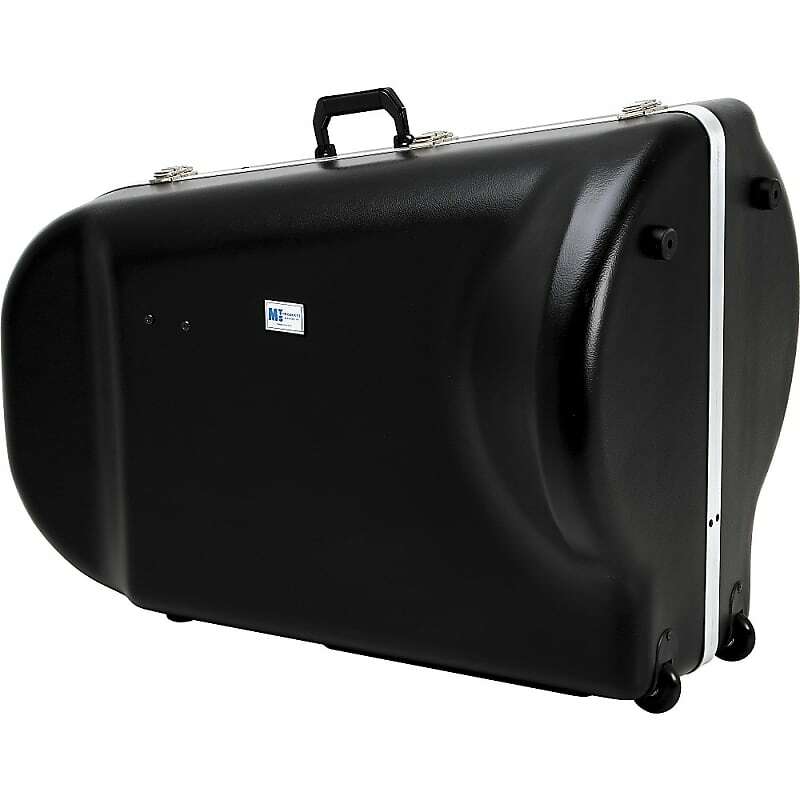 Rates range from 10-30% APR. 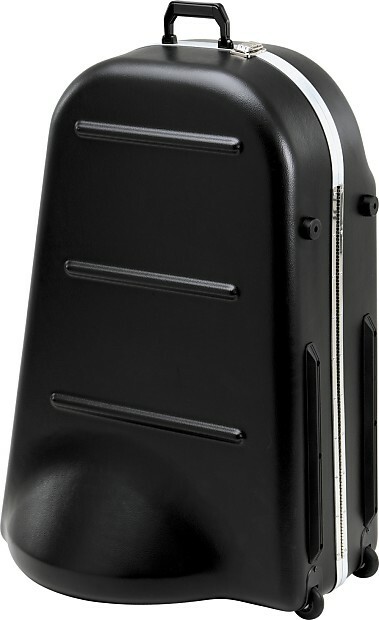 Choose from 3, 6, or 12 monthly payments.